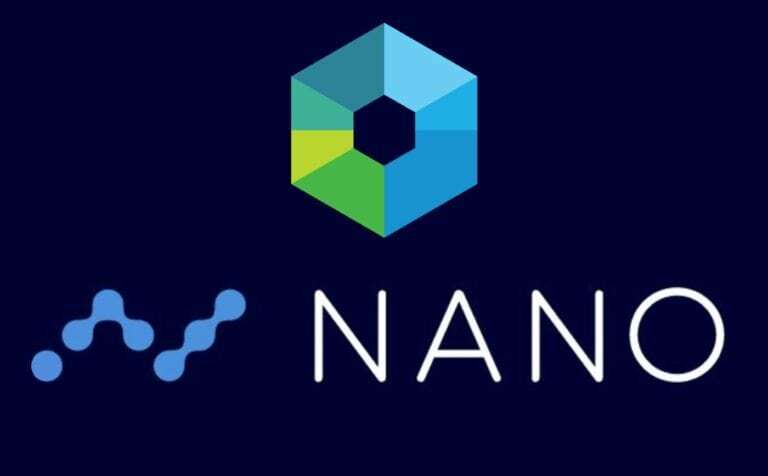 The over 40% massive boost Nano (NANO) witnessed in January 2018 after the transformation of its name from Railblocks (XRB) was succeeded by a major plunge in the second quarter of the year as the altcoin faced setback due to a law suit filed against it. The triumph of the altcoin over the BitGrail lawsuit which lasted for months was followed by a great effort from Nano to allow users have great transaction and synchronizing experience with a network upgrade to Version 16.1. Not the end of the journey, the Lazy Bootstrapping is yet another move aimed at increasing the speed of transaction and at the same time tackle the challenge of its limited transactions including scalability. The Existing Bootstrapping Method On Nano (NANO) Network. On Nano blockchain technology, there are two type of networks; a real-time network and a bootstrapping network. Transactions take place on the real-time network. Here, there is need for the Nano network to check if bootstrapping is needed to bulk update its ledger every five minutes. If needed, nodes begin to find peers on the real-time network and then link them on the bootstrapping network. After this, the bootstrapping node picks a random peer, request a frontiers’ list and then connect other nodes. With this, a node’s unchecked table sometimes get confirmed. Before querying real-time network to ascertain the establishment of the most recent transaction on blocks account-chain, node needs to hunt for referenced block in its ledger, and this results into congestion of the network. Subsequently, all preceding blocks on the account-chain are introduced into the ledger and this process is duplicated until the ledger is populated. The lazy bootstrapping opposes the above. Node observes the real-time network and pauses for the confirmation of block, then all preceding blocks on the account-chain are established by the network. Also, node can track the send block to its account-chain and ascertain which preceding blocks on account-chain is usable. After then, node traces blocks down and then input the transactions. How Lazy Bootstrapping Will Redeem Nano’s (NANO) Transaction. Excellent scalability has been a major goal for Nano network, and the bootstrapping network helps scale better and reduces congestion on the real-time network. Thus, it offers a better means of adding blocks to a ledger in bulk. Furthermore, the bandwidth and CPU usage of nodes is slashed with lazy Bootstrapping. With lazy Bootstrapping, nodes can request data about their accounts, recover a list of undecided blocks and transaction volume. Lazy bootstrapping will help Nano achieve its all time promise to be more scalable. In the same line, users do not need to wait for the syncing of their node before participating on the network. Therefore, Nano’s all-time transaction glitch will be solved.